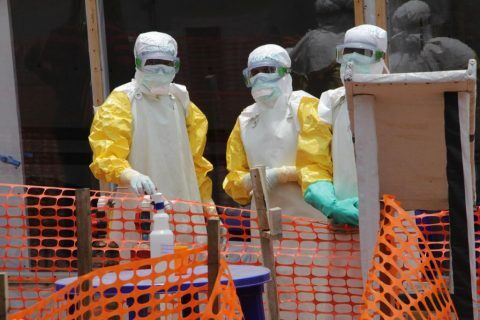 There’s been a rise in Ebola cases in Democratic Republic of Congo following weeks of overall decline, and that’s attributed to the volatile climate in the conflict zones of North Kivu and Ituri provinces. 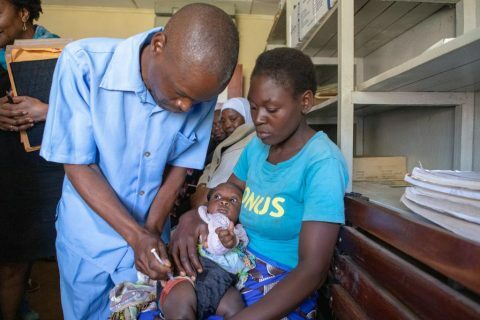 Attacks and threats hamper the response at Katwa and Butembo health centers, with recent security complications in Kalungata when health workers were accosted by armed group members. Kyondo also faces security challenges. The news comes as the death toll now exceeds 600. Nearly a third of the 606 fatilities are in Katwa, where WHO and partner agencies are expanding treatment facilities to accommodate more patients. 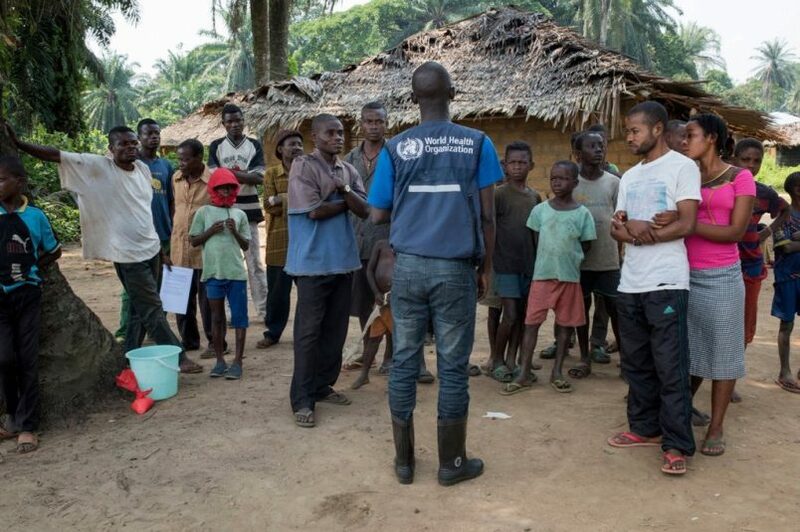 The Congolese Ministry of Health reports 968 cases overall, with 903 confirmed and 65 suspected. 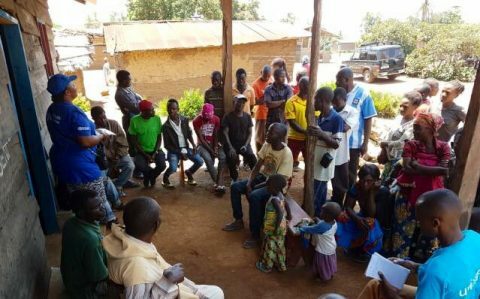 Katwa and Beni remain the hardest-hit, yet new cases are emerging in Mandima and Masereka – pushing the affected geographic boundaries to the north and south, respectively – as well as Vuhovi in North Kivu. There are 22 health zones monitored by the ministry, all of them reporting confirmed cases with the exception of Alimbongo and Goma. The latter, with six suspected cases, is closely guarded because it is a travel and trade hub that opens the door to a more worrisome regional and international spread. There are 77 health workers infected with Ebola to date, among them 26 fatalities, WHO said. 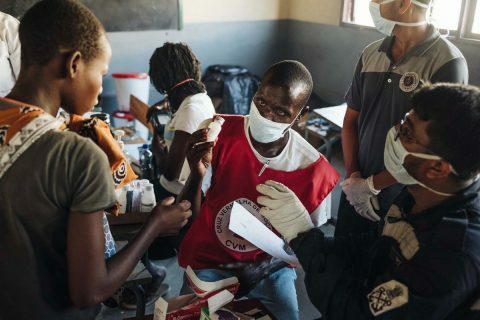 Nearly 90,000 people have received the approved rVSV-ZEBOV experimental vaccine, with more than 20,000 each in Beni and Katwa.